Operating your applications efficiently is an important criterion, no matter if you are a startup or a global enterprise. A single unpatched vulnerability can let attackers penetrate your network, steal or compromise your data and disrupt your operations. Although very important in any security program, standard countermeasures and network vulnerability scanner can overlook issues specific to web application as they only search and identify vulnerabilities in operating system, and web servers. It is crucial to take application security with a strategic approach. In order to properly identify threats and attacks such as input validation, script injection, CGI vulnerabilities, a manual ethical hack from within the application is necessary. We follow a clear process and checklist to work towards safeguarding applications. 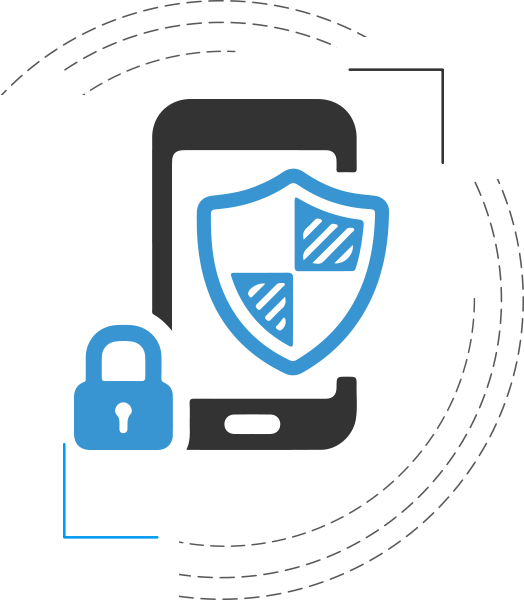 Security Maisters’ application security testing service helps to identify application vulnerabilities that may grant access to unauthorized users and expose sensitive information. Additionally, it helps to govern the strength of your online application profile. Our experts provide an extensive report advising on immediate notification of critical risk, our methodology, and enumeration of successfully penetrated systems along with recommendation and counter measures. Organizations should have application- layer security measures in place to protect application as well as underlying servers and database that support them. At Security Maisters’, we ensure to address the issue by identifying the vulnerabilities, evaluating risk, fixing the flaws and better managing the future development processes, enabling developers to find and fix the vulnerabilities while they are coding.